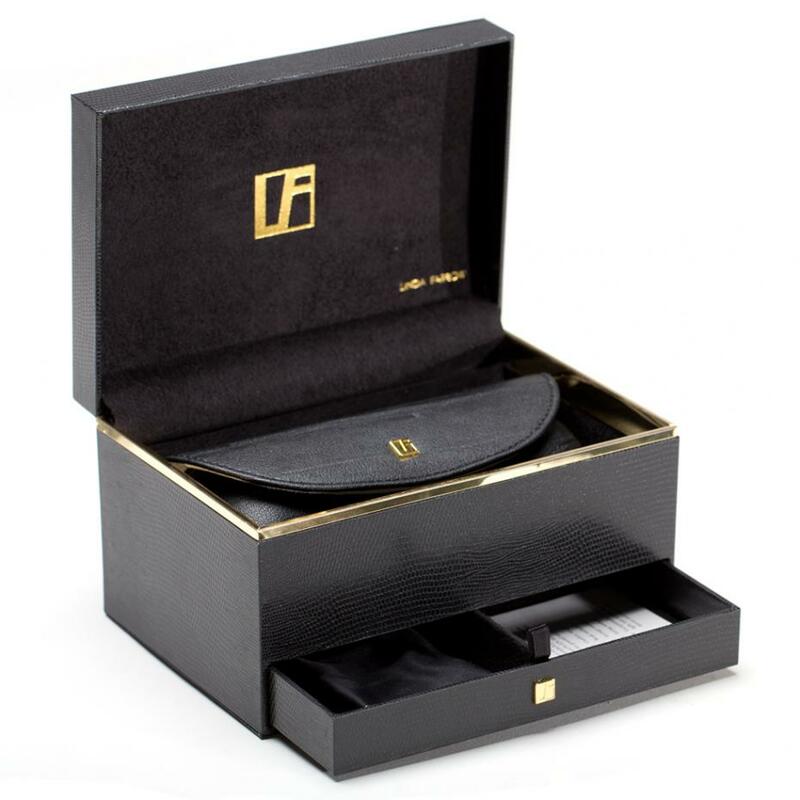 Made in from titanium, sunglasses Linda Farrow model 375, has unisex, aviator style and features the epitome of modern luxury. With a double nose bridge and thick frames which contour the matt gold lenses, these aviator sunglasses are detailed with signature raised pins, smooth tapered temples with Japanese bulb tips and adjustable nose pad for superior comfort. 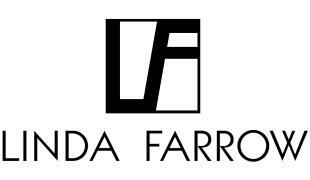 The Linda Farrow logo can be found in signature white on the inverted side of the temple.